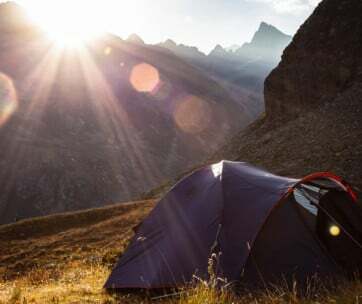 Camping gives you the chances to be a lot closer with Mother Nature. Sometimes, it’s even closer for comfort, unfortunately. The cold floor of the forest is usually visited by a variety of nocturnal creatures crawling in the blackness of the night. 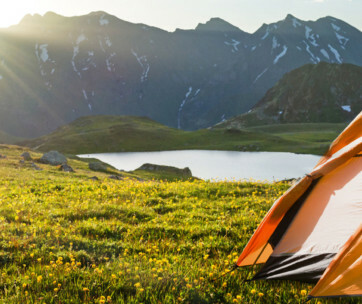 Moisture usually seeps in through your tent’s bottom. Putting up a traditional tent clearly isn’t the best and safest way to go. 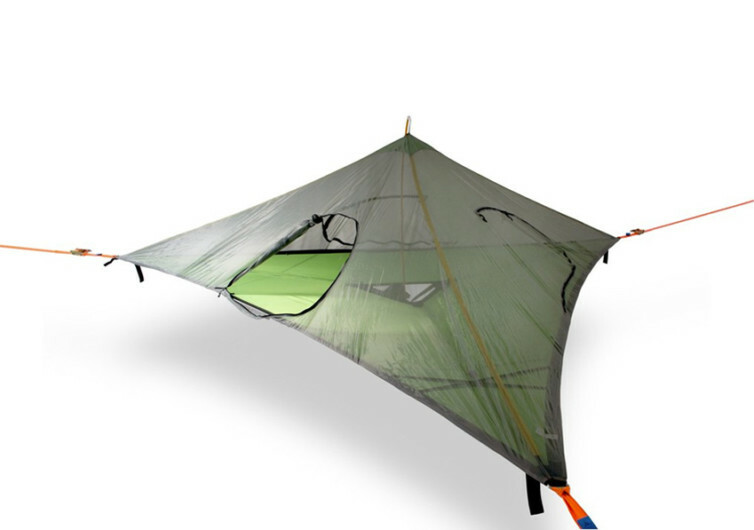 The Stealth Tree Tent changes all that. 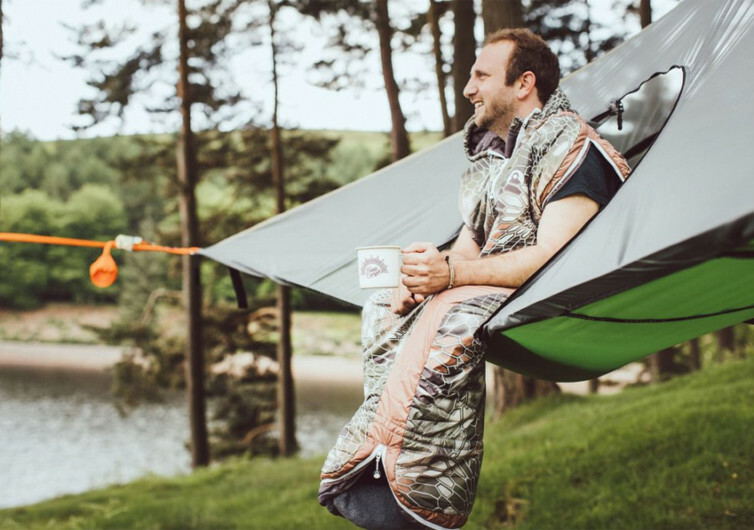 Drawing inspiration from the lowly hammock, the Stealth is an all-season, 3-person tent that comes with a rain cover and an internal insect mesh. 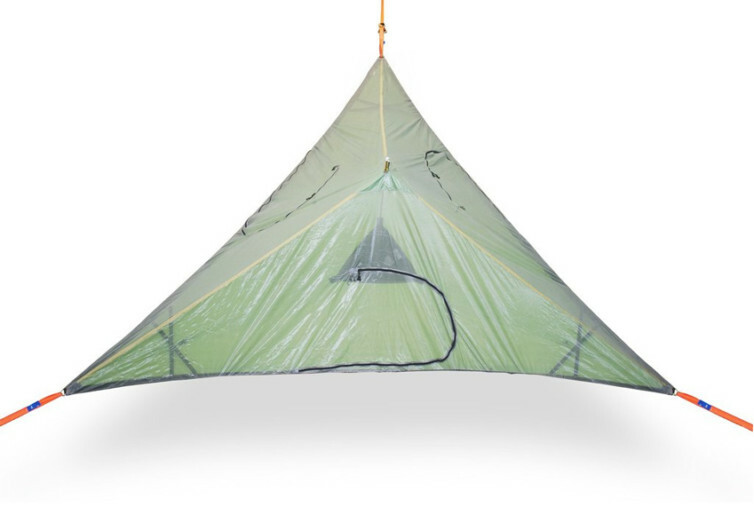 It can be hung several inches to several feet off the forest floor, thanks to an ingenious technology using industrial-grade, heavy duty ratchet buckles and 19-foot straps. 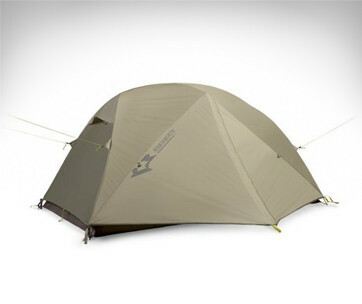 It is built specifically for durability and strength, although one should never push its 880-pound weight limit. It’s perfect for 3 grownups or a family of 4. The fabric material for the floor is made of 240-denier polyester nylon composite that is guaranteed to be especially tough. It comes with more than 16.4 yards of heavy-duty seatbelt straps for optimum adjustability. It provides a triangular sleeping area, instead of the more usual square or rectangular shape. The 53 square feet of living space should help you feel more at ease and safer higher off the forest floor. 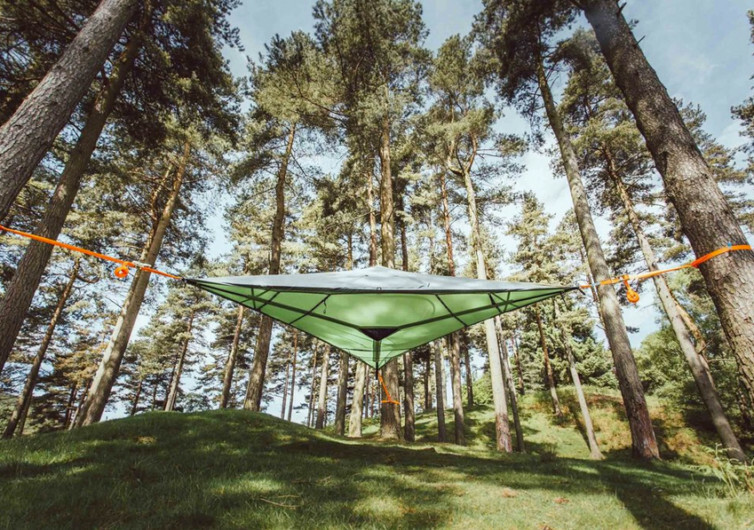 While it does come with a removable rain fly constructed of PU-coated, waterproof polyester, the Stealth invites you to remove the entire roof to give you a stunning view of the moon and stars peeking through the black silhouette of forest trees above you. It’s an entirely different way to enjoy an evening, marveling at the vast expanse of the heavenly bodies, provided of course that they are not fully obstructed by the forest canopy. Setting up the Stealth is quite easy as one can easily have it up and running in a quarter of an hour. Carrying it to and from the campsite is also a breeze since it only weighs about 22 pounds. 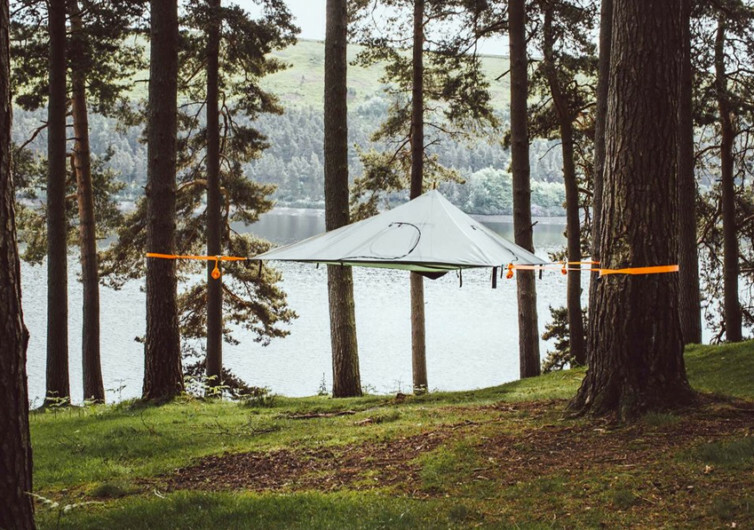 The Tentsile Stealth Tree Tent invites you to enjoy and truly appreciate the great outdoors like never before.